Did you know that approximately 80% of jeans are not worn beyond the first 1 year after purchase due to damages or change of personal fashion style? 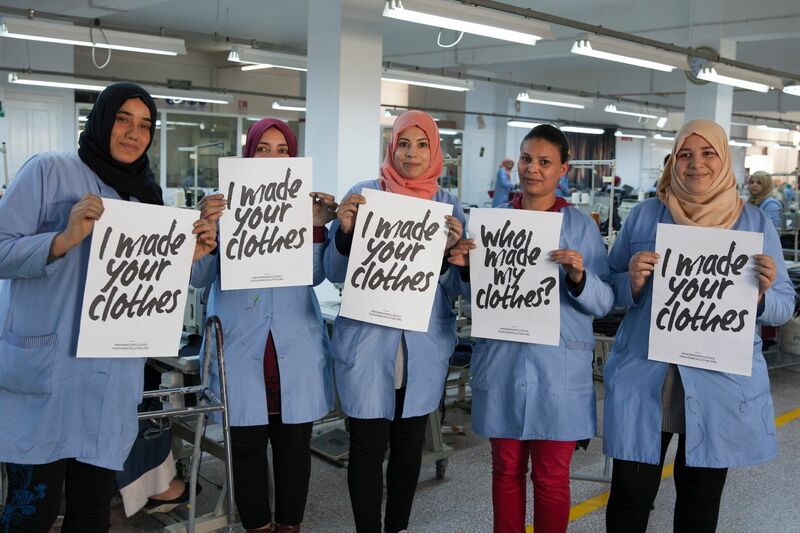 As you may know, this results in a huge amount of clothing wastes which contain valuable resources; the price of raw materials has been getting higher every year. Furthermore, their recycling program accepts all jeans regardless of the brand as long as they are made of over 96% cotton. By donating a pair of old jeans to MUD Jeans, the customer can get 10% discount to purchase new jeans. The old pair will be recycled to produce new jeans and denim jacket, or sold as vintage, depending on the condition of the jeans. All the used jeans gathered are sent to their recycling factory in Spain. There they tear up used jeans into fibres and mix them with new certified organic cotton fibres which are directly, fairly traded from farmers in Burkina Faso. 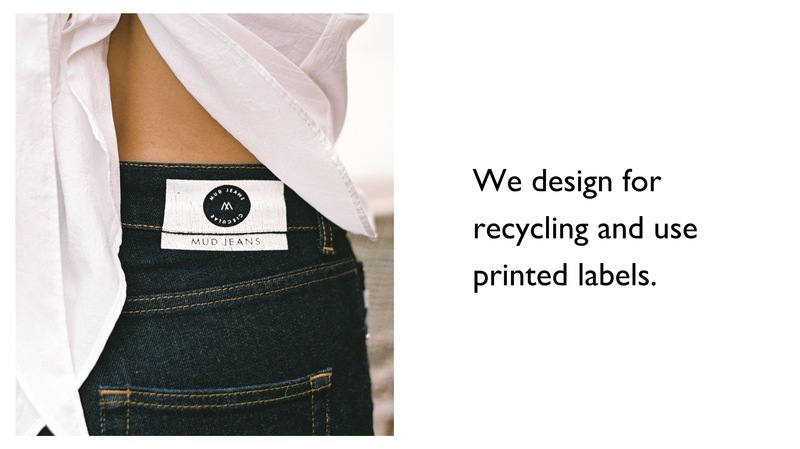 At the beginning of MUD Jeans’ business, their jeans contained just 10-20% recycled cotton, however, as of November 2018, their jeans are made of up to 40% recycled cotton. Bert van Son explains that it is also possible to produce jeans from 100% recycled denims in the near future. (1) It is estimated that approximately 8 – 10% of population in Western Europe is vegan/vegetarian, and this creates a certain market. 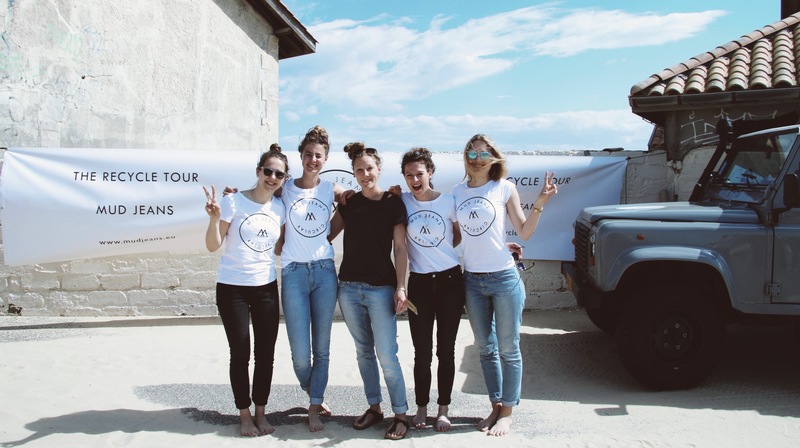 MUD Jeans’ leasing system promotes the return of the jeans, which stimulates the recycling process and enables MUD Jeans to achieve a zero waste jeans cycle. 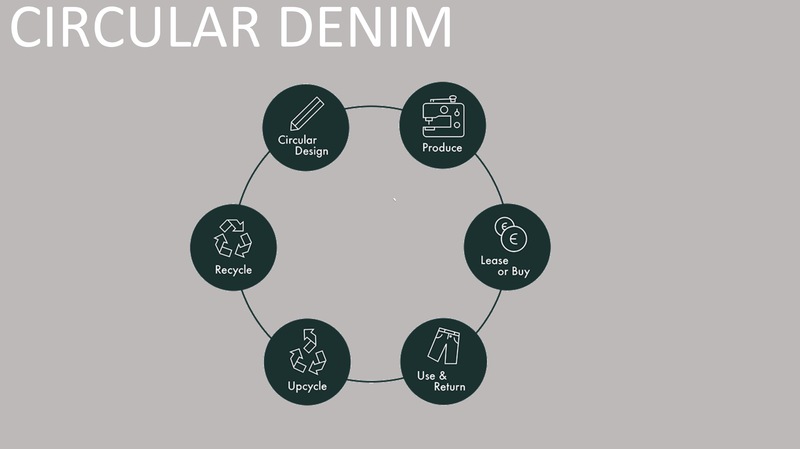 Furthermore, this recycling system ensures MUD Jeans has continuous access to materials for its production regardless of sudden price increase of raw materials. 2) he/she would prefer to exchange them for another new pair and continue leasing. 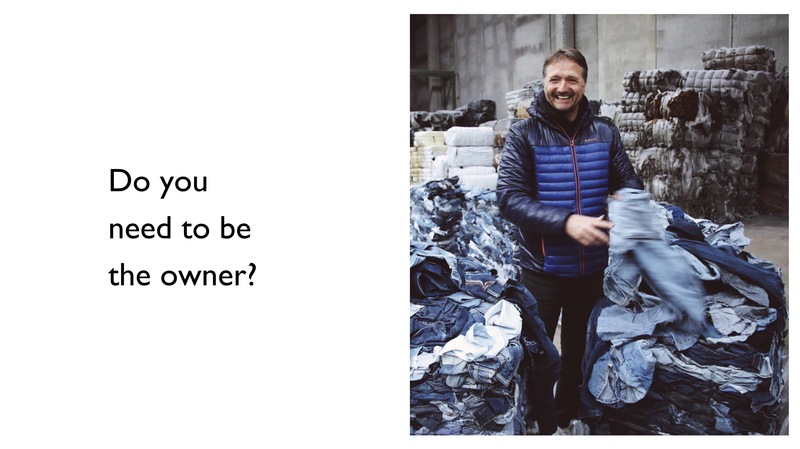 According to Dion Vijgeboom (Production / Purchase / Product Manager of MUD Jeans), 80% of people choose to keep leasing as MUD Jeans encourages to meet their zero waste, circular economy concept. Hitherto, MUD Jeans has sold 80,000 pairs of jeans, of which 33,000 jeans have been returned so far. Bert van Son says that they have nothing to hide in their business model and every process is transparent to customers. Once jeans are returned to be recycled, they are sent back to the cooperative partner “Royo” in Spain, where the recycling, as well as the weaving and dyeing process take place. Then, new fabrics are sent to Tunisia (Yousstex International) where they are stitched and washed. 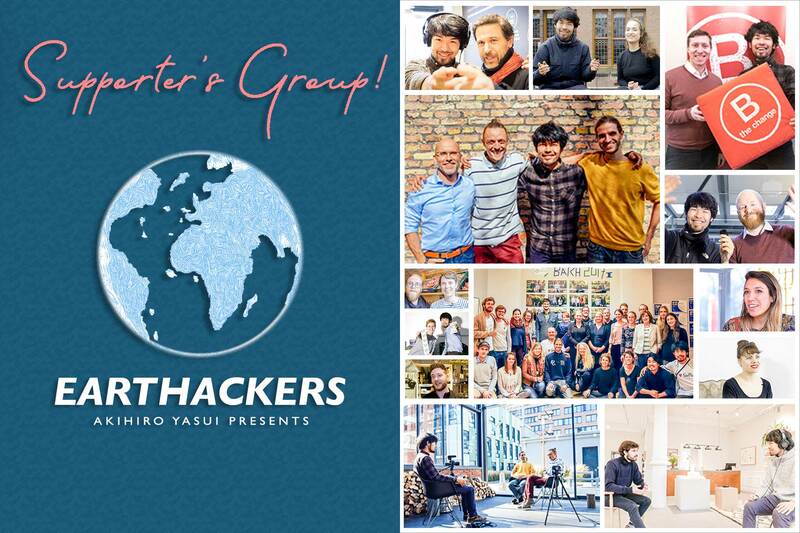 More information about their supply chain is accessible on their website. 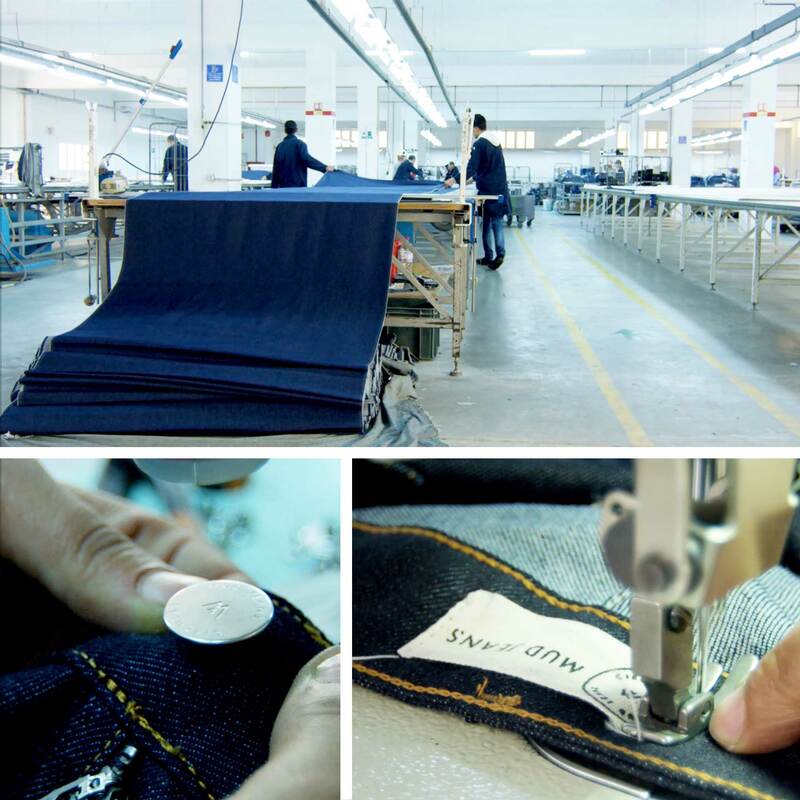 MUD Jeans is currently using Cradle-to-Cradle certified indigo from “Dystar”. 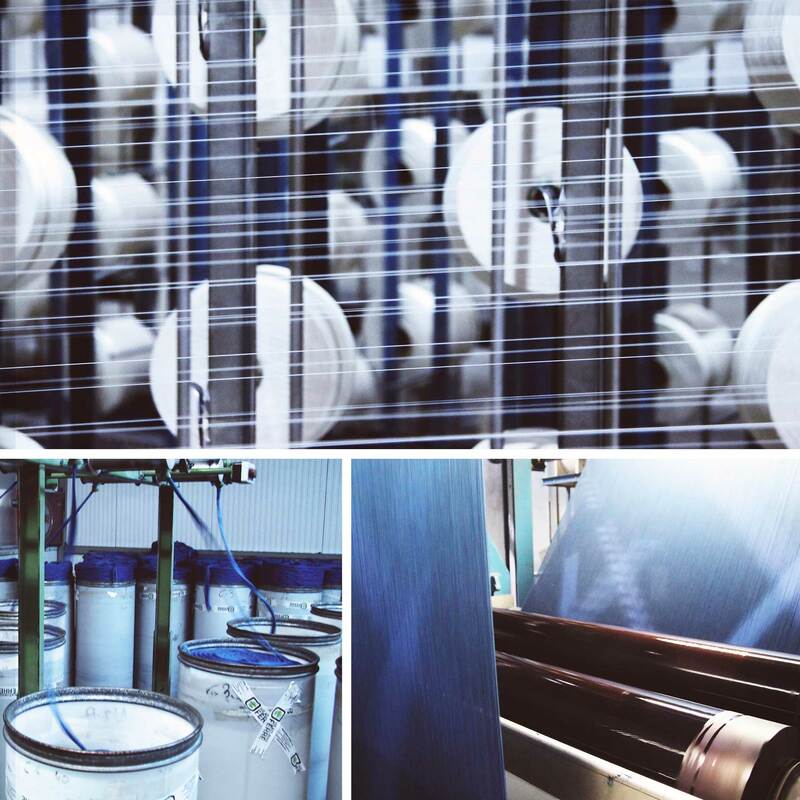 However, they have been developing other environmentally friendly, more efficient indigo dyeing technology called “Form dyeing” developed by Royo in Spain. 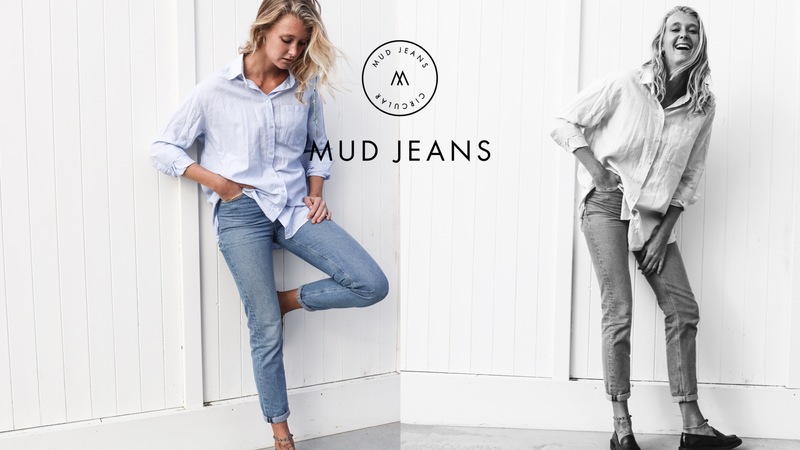 Today, MUD Jeans is purchasable in around 30 countries (leasing is only available in Europe) and will start selling their first jeans in Japan in January 2019 as a first market in Asia.